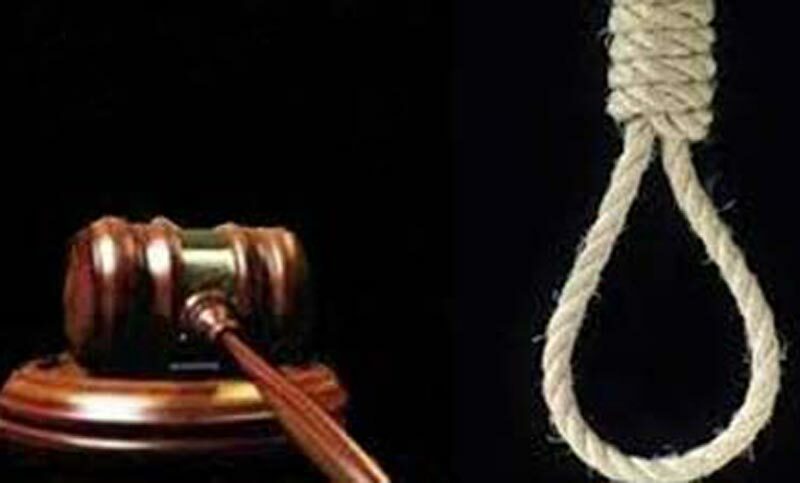 A Dhaka court has awarded death penalty to 15 people in a case lodged over the murder of a cloth trader in Dohar upazila of Dhaka in 2008. Dhaka first additional district and session judge Pradip Kumar Roy pronounce the verdict in a jam-packed courtroom this afternoon. The 15 death-row-convicts are Siraj alias Seru Karigar, Minhaj alias Minu, Khalil Karigar, Shahjahan Karigar, Didar, Ershad, Kalu, Ajhar Karigar, Niyaj Uddin, Mozammel alias Suja, Jalil Karigar, Jalal, Billal, Ibrahim and Abdul Latif. The court also fined them Taka 20 thousand each. The court sentenced Majeda and China Begum to life imprisonment. Nazrul’s wife Surjavan as she tried to save her husband. Nazrul died of his injuries as people rushed him to Dhaka Medical College Hospital. Nazrul’s uncle Nazimuddin Ahmed filed the case with Dohar Police Station on that day and the police on July 26, filed charge sheet against the 17 accused. The court on May 25, 2009, framed charges against them.